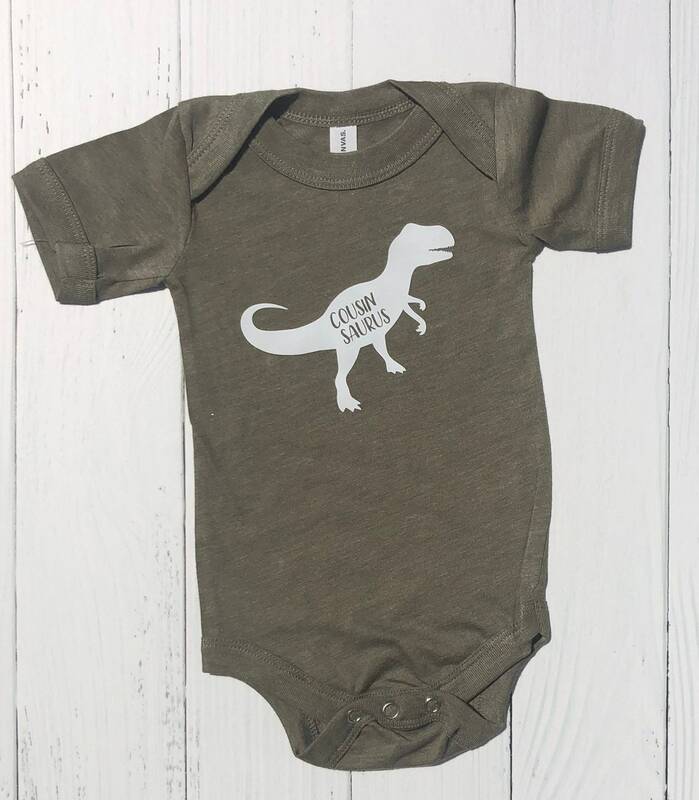 Looking for a custom Dinosaur shirt for your little one? We've got them! 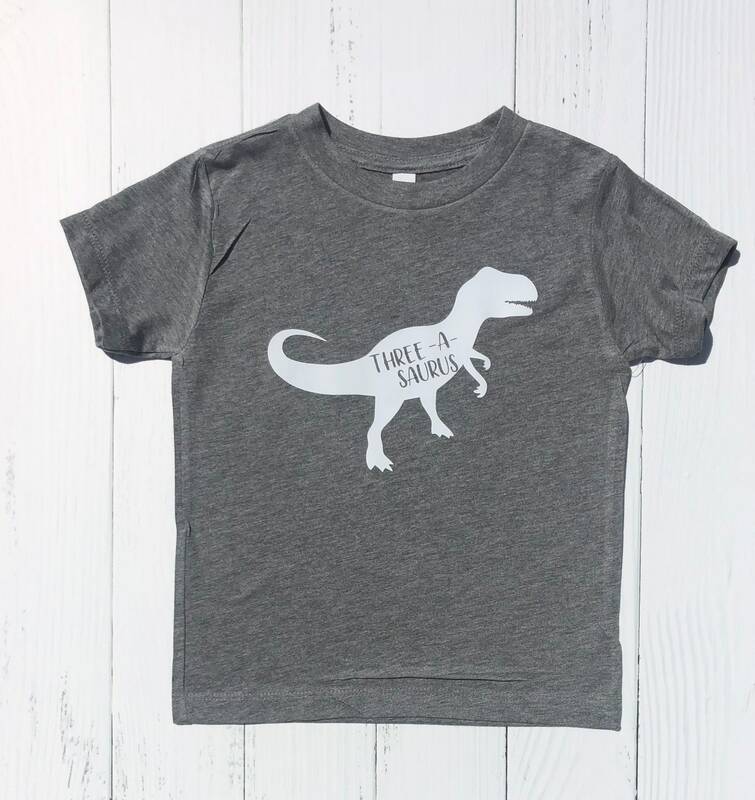 All of our shirts are made to order, just let us know how you want to personalize your Saurus shirt. Sizes Available: baby one pieces, toddler sizes and youth! These are printed on a super soft, lightweight Bella + Canvas shirt. Available in either grey or olive. 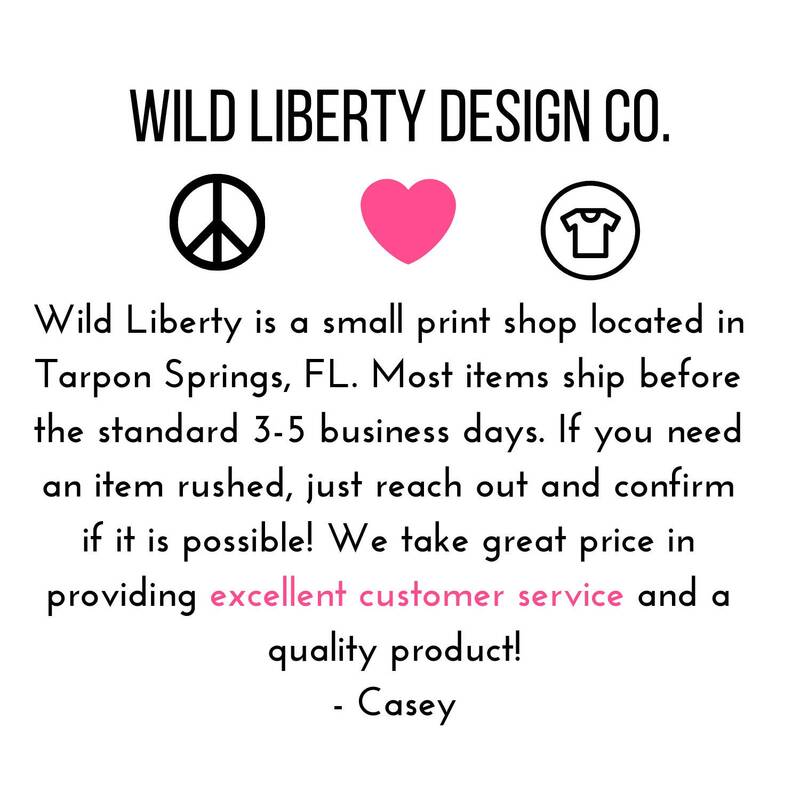 We love custom orders, like this but want something different - just send a message! 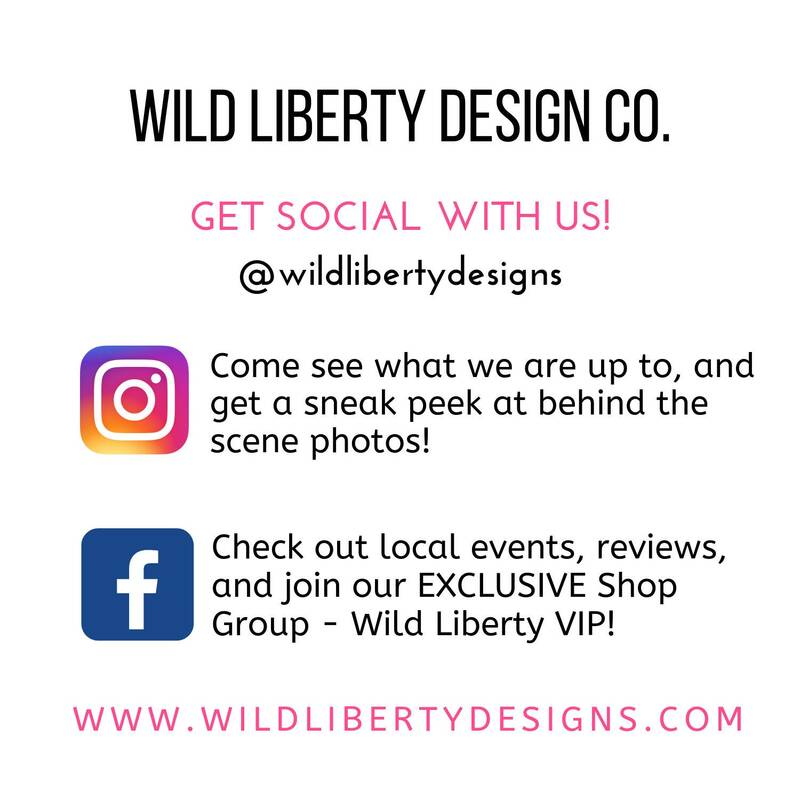 Wild Liberty is on Facebook and Instagram, come see more reviews, and get behind the scenes of what we are all about.